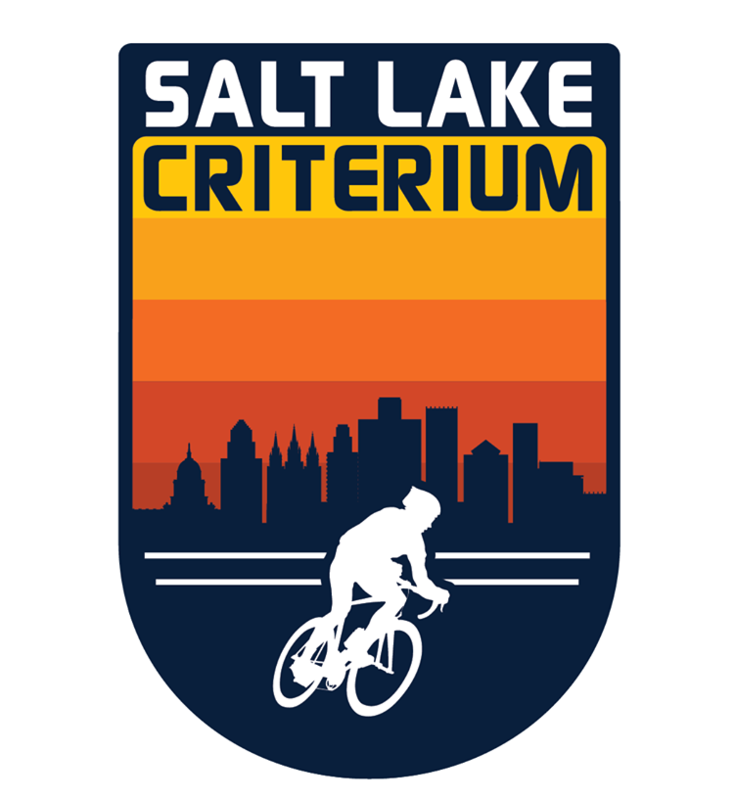 The Salt Lake Criterium is looking for Volunteers for Host Housing. These Hosts will accommodate the USA Crits Professional Men’s and Women’s cycling riders and/or teams, while they visit Salt Lake City, Utah for the event. We are interested in anyone in the Salt Lake area who is interested in hosting one or more professional cyclists. This is a unique opportunity to become a part of professional cycling, and meet professional riders from all over the world. The Salt Lake Criterium is looking for Volunteers to help with everything it takes to put on a world class crit. Volunteer positions will include a wide range of responsibilities, and everyone is welcome.